New strong typhoon "Amang" threatens to hit Philippines anew January 2015. 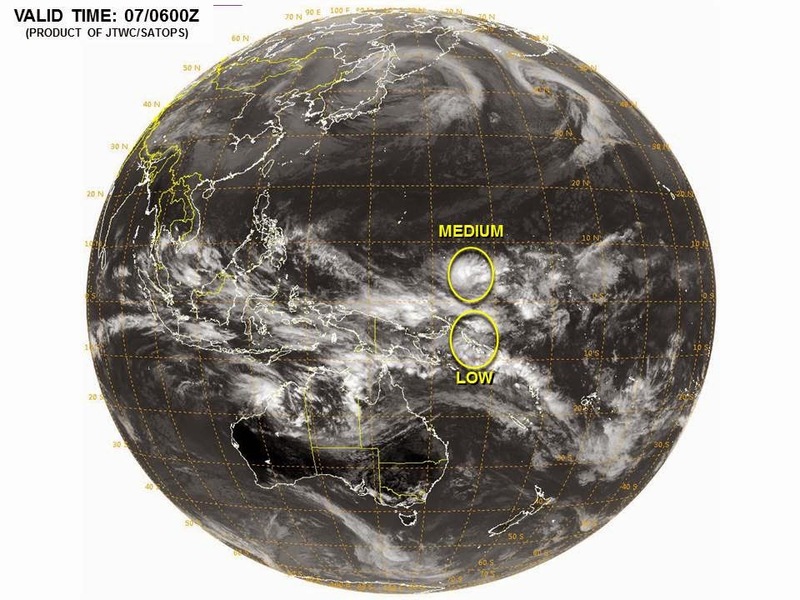 New weather disturbance in Pacific Ocean is a new threat to the Philippines. JTWC tagged it as Medium which means high possibility to become a typhoon or even Super Typhoon since it's still too far from the land and can still gain more strength while traveling in sea. 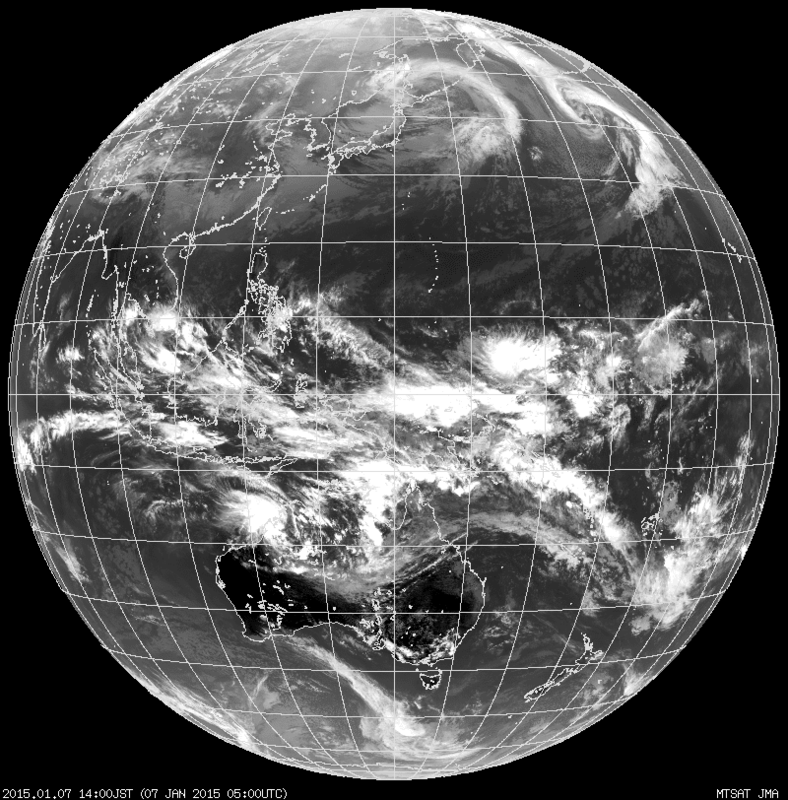 The weather disturbance was briefly monitored by different weather agencies worldwide including Japan Meteorological Agency as it has the possibility to become a typhoon (hopefully not). Paalala lang po na hindi po dapat tayo magpanic sapagkat ang weather disturbance ay malayo pa sa Pilipinas at anumang oras ay pwedeng matunaw. We published this article para po malaman nýo ang kalagayan ng ating panahon. Pray lang po tayong lahat na walang Bagyong Amang na papasok sa Pilipinas. Philippines has always been hit by strong typhoon and until now it is still recovering from damages brought by super typhoon Haiyan (Yolanda) and typhoon Hagupit (Ruby). By the next 24 - 72 hours the progress of the weather disturbance will be known whether it will become a typhoon or gone. Please God. Don't let this typhoon hit our beloved country. UPDATES: Good Day po. Humina na po ang binabantayang bagyo sa Pacific Ocean at anumang oras ay mawawala napo ito.